Check the internet settings if you have problems with logging in for the first time. 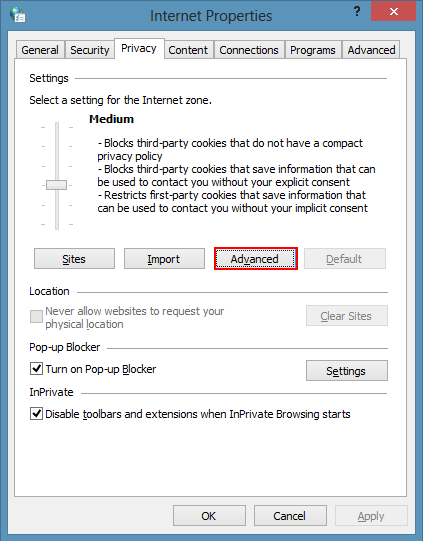 Select the Privacy tab and click Advanced. 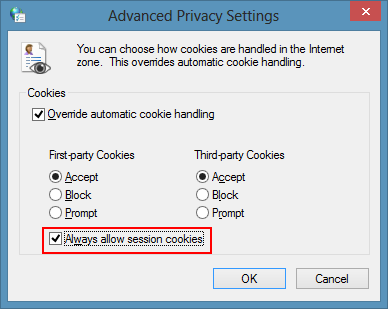 In the Advanced Privacy Settings make sure to enable the Always allow session cookies option. Now you should be able to access our software without any issues. When used in Google Chrome, the Norton Security Toolbar might lead to freezing just plan it. In this case, switch off the toolbar and you should be able to work trouble-free again.